If you still own a Samsung Galaxy Note 7, this post will guide you on how to easily connect the Samsung Galaxy Note 7 to a PC. 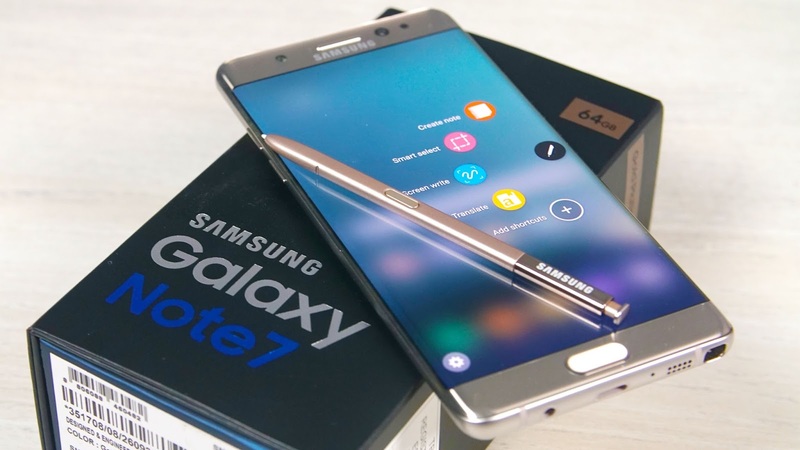 The Galaxy Note 7 with 5.7 inches, corning Gorilla glass 5 display screen is one of Samsung's flagship device for 2016. the phone features a 4GB RAM and a quad HD Amoled display. If you own a Windows or Mac PC, follow these steps to connect your Samsung Galaxy Note 7 to PC. Download and install the Note 7 USB drivers. Mac users should download Android File Transfer. Use the USB cable that came with your device to connect your phone to a suitable USB port on your PC. Your phone will notify you of the connection, simply pull down the notification area at the top screen to choose how you wish to connect to the PC. If you prefer the wireless connection over Bluetooth, this method will enable you connect your Note 7 to PC via Bluetooth, just follow the steps below. Turn on your device's Bluetooth. Go to "settings" > "Bluetooth" . Make sure you enable the discoverable option to allow nearby devices communicate with your Note 7. Your phone's Bluetooth name should now appear on the list of devices, Click the device to pair and access files.